If you are looking for something fun and free to do this weekend, you might check out this fun Home Depot Workshop! 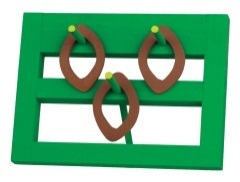 This Saturday (9/7/13) 9am-12pm, you can take the kids to Home Depot and they will get to make a Football Ring Toss Game. All kids get to keep their craft and receive a FREE Kids Workshop Apron, commemorative pin and certificate of achievement. Yay! It’s Friday which means you can once again snag FREE Apps for Kids (a total of 29 FREE Apps valued at $62!) today only from Smart Apps for Kids! Through tonight, August 16th, at 10 PM CST, you can head over here to check out all of the available FREE kids’ apps for iPhone, iPod Touch and iPad – choose from apps focused on math, reading, art, shapes, colors, sorting and much more (reg. $0.99-$5.99 each!). Check out this awesome Apple Camp for Kids. Head on over to a participating Apple Store and sign up you 8-12 years old kid for free. For more info go here and RSVP there as well. For nine weeks on Tuesdays & Wednesdays at 10am Regal Cinemas will have their Summer Movie Express Admission is only $1 and a portion of the proceeds will benefit the Will Rogers Institute. Below is a list of movies that will be playing and click here for location near you. Thank you shesaved for sharing. If you home school your kiddos or are just looking for fun educational materials to use at home, then head on over here and register for a free account to snag 10 FREE Worksheets/Printables from Education.com. Choose from printables for preschool through high school focused on subjects like math and reading, plus you’ll find free coloring pages and even printable board games. There are over 15,000 different printables to choose from so there is definitely something for everyone! Note that when you become a free member of Education.com, you’ll automatically be able to download up to 10 free printables each month. If you’d like more than that, you can upgrade to Education.com PLUS (for $3.99-$4.99 per month) for unlimited downloads, and other features such as downloading entire slideshows in one click, and choosing from their library of printable workbooks. Who says kids’ toys can’t match your modern decor at home. 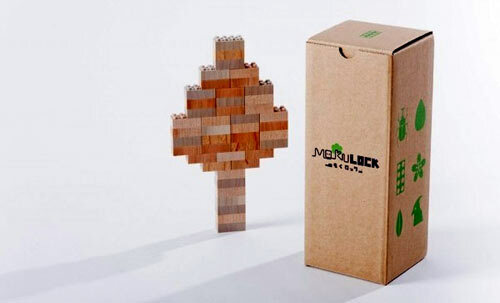 Japanese firm Mokurokku developed their line of all-natural Mokulock bricks that resemble a toy that we all know and love that’s always been made of plastic. An all-natural version seems a step in the right direction, yes? 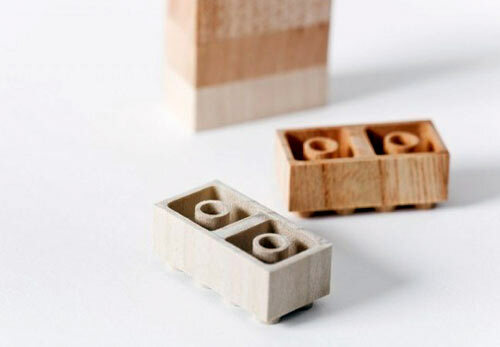 Substitute those shiny, bright-colored bricks for these made from maple, cherry, and birch. 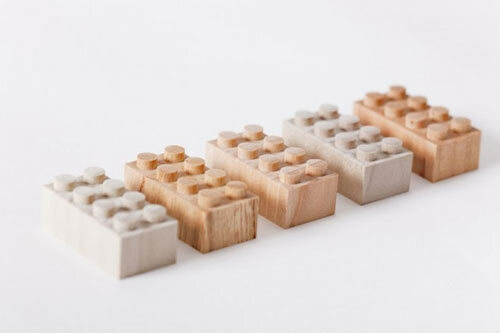 Each set contains 50 bricks and is under approximately $42, depending on which wood you choose. We spotted this incredibly cool deal on Plum District today. These are All-Natural Hair Coloring Chalks for your tots or teenagers and for the next 3 days you can get these for $15 for 24 instead of the normal price of $89. Widget Love’s non-toxic hair chalk is the easiest way to temporarily color hair at home – and it’s gone after just one wash. Hand them over to your tots and teens for some holiday fun, sleepovers, and costume parties. Their 24 assorted colors are made from all-natural plant pigments – and to apply them to hair, simply dampen the desired area, rub in the chalk, dry, and you’re set to go. We love it because it’s fun for birthday parties, playdates or even save it for Halloween. Here are 3 fun activities to do with your kiddies this weekend if you’re out of ideas on what to do. *The Children’s Place On Saturday, March 2nd from 12-4PM, attend an Easter Party at participating stores with FREE treats and sweet deals. Plus, get a FREE pack of Marshmallow Peeps with any purchase at the party. Go here for more details. *Chuck E. Cheese Download their new reward certificates and redeem them for 10 Free Tokens on your next visit! Choose from Tooth Fairy Award, Good Night’s Sleep Calendar, Clean Your Room Calendar, or Let’s Get Dressed Calendar. Go here for more details. On Saturday, March 2nd from 9AM-12PM, attend the FREE Kids Workshop and build a race car. No reservations required, but be sure to mark your calendar now. We saw this on Pinterest and can’t help but share. Mommies – let me know how much you LOVE this. it requires only 4 ingredients. 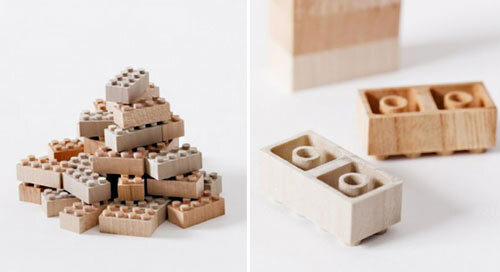 it’s a great rainy day (or snowy, or sick, or fussy-toddler) activity. no paint spills on his clothing. easy cleanup: it cleaned right off the tub AND the baby. who doesn’t love to paint?! 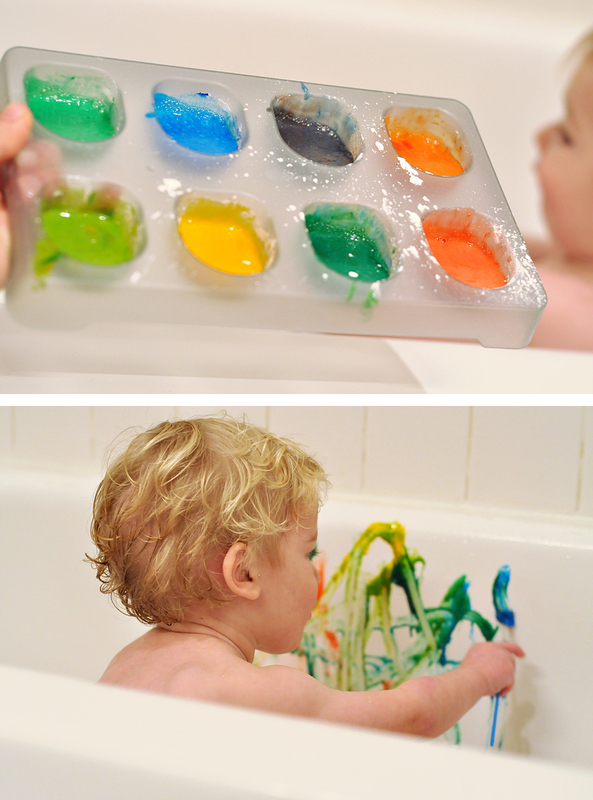 so i stripped down my sick baby boy and stuck him in the tub with an ice cube tray, a couple of paintbrushes, and a cup of water and let him go at it. 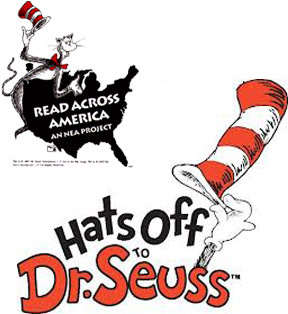 POTTERY BARN: On Saturday, March 2nd at 10 am, Pottery Barn is celebrating Read Across America Day with a special story time and crafting activities, plus they’ll take home a special Certificate of Participation. This event is FREE. Event may vary by store, so you may want to call to confirm first. You can check out program details HERE. REGAL CINEMAS: Get $2 Off Hotdog valid thru 2/24 from Regal Cinema when you “Like” them on Facebook. Then enter your mobile phone number. You’ll receive a text message with link to mobile coupon, click on it – then present your mobile device at the theatre concession counter. Also, when you join the Regal Crown Club you can earn credits for FREE movies, popcorn, soft drinks, and more! You can check out this offer HERE. LOWE’S BUILD & GROW: Saturday, February 23rd at 10 am. Kids will build their own Monster Jam truck featuring Grave Digger. Be sure and check out all the upcoming clinics Lowe’s has to offer. 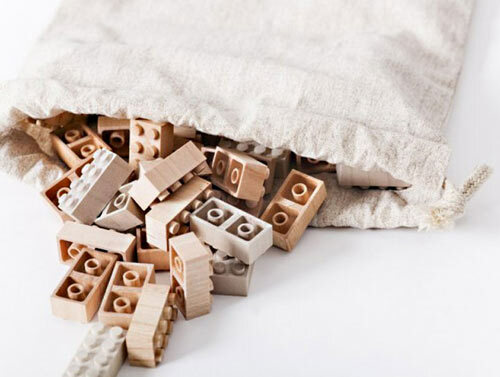 FREE Build & Grow Clinics give kids a chance to build a wooden project and receive a free apron, goggles, patch, and more! You will first need to sign up for a “MyLowe’s” account HERE before you can access the Lowe’s Build and Grow site. Once you have an account and password, go HERE and sign in to Lowe’s Build and Grow for all the details. 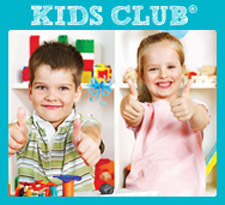 MICHAEL’S: The new Kids Club features Free Family Craft Time, Kids Crafts and more. The next FREE Family Craft Time session has not been posted yet but we will let you know as soon as it does. You can go HERE and scroll down to Kids Club to learn more about it. Then, every Saturday, you can reserve a craft session for your kid while you shop! 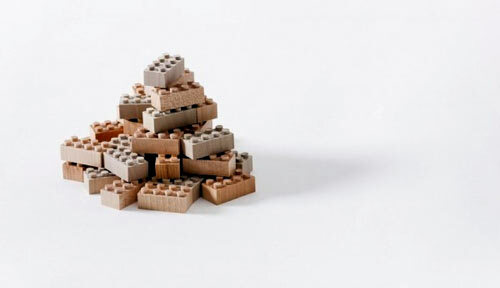 For $2 per child, you can reserve 30 minutes of creative time. Sessions start every half hour from 10 am – 11:30 am. See a store associate for more info. Go HERE to find a store near you.